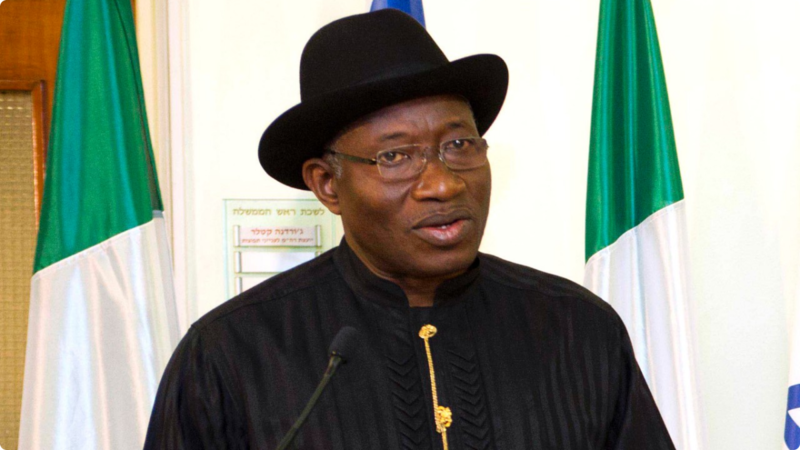 Presidential press release; President Goodluck Ebele Jonathan is shocked, surprised and highly embarrassed by the controversy that has erupted over whether or not he had a telephone conversation with His Majesty, King Mohammed VI of Morocco. The regrettable furor that has developed over the matter is due entirely to misinformation as President Jonathan has neither spoken with King Mohammed or told anybody that he had a telephone conversation with the Moroccan Monarch. It is true that President Jonathan has been speaking with some African leaders to seek their support for Nigeria’s candidate for the position of President of the African Development Bank (AfDB). In continuation of his efforts in support of the candidacy of the Minister of Agriculture, Dr. Akinwunmi Adesina for headship of the AfDB, President Jonathan indicated that he would like to speak with the King of Morocco, the President of Algeria and the President of Egypt. The Ministry of Foreign Affairs was consequently directed to make necessary contacts with the embassies of the three countries and arrange for President Jonathan to speak with their leaders. Since that directive was given, President Jonathan has spoken with the Prime Minister of Algeria and subsequently sent Vice President Namadi Sambo to Algiers as Special Envoy to follow-up on his discussions with the Algerian Prime Minister on support for Nigeria’s candidate in the coming elections for the AfDB Presidency. The President has, however, not yet spoken with King Mohammed VI and President Al-Sisi of Egypt as the Ministry of Foreign Affairs must know. President Jonathan has therefore ordered the Minister of Foreign Affairs, Ambassador Aminu Wali to urgently undertake a full investigation of the claim which emanated from the Ministry that the President spoke with King Mohammed VI. The investigation is to identify all those who were responsible for the unacceptable act of official misinformation which has resulted in an unnecessary diplomatic row with another country and national embarrassment. It is also expected to unveil the motives of the culprits. President Jonathan has also ordered that prompt and commensurate disciplinary action be taken against the culpable person or persons. While awaiting the outcome of the investigations, President Jonathan urges Nigerians to disregard the vituperations of opposition elements, who have, true to type, latched on to the regrettable faux pas as a fresh opportunity to unpatriotically denigrate the government of their country and advance their irresponsible quest for victory at any price in the coming elections.